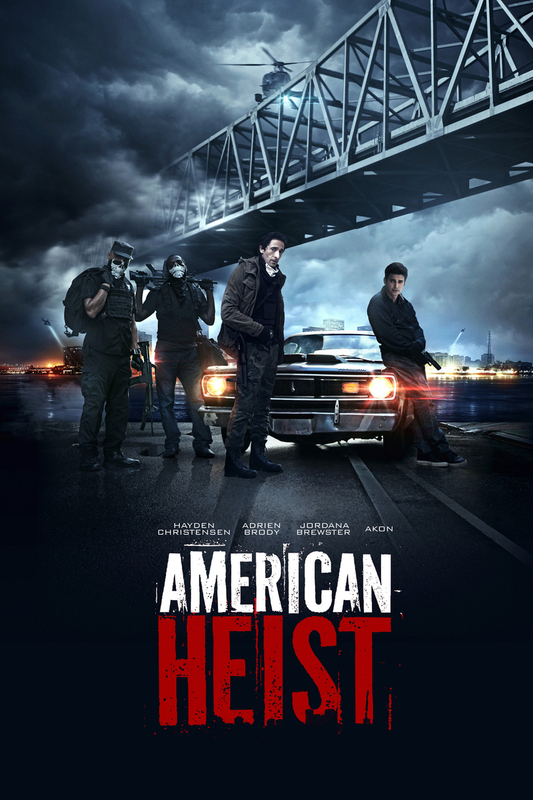 American Heist DVD and Blu-ray release date was set for September 8, 2015. Frankie and James are brothers, and each of them has gotten into a great deal of trouble in the past. Now, they have decided to team up in order to try pulling off a bank heist together. If they can manage it, the haul should be big enough that they will never have to do this kind of thing again, and maybe they can turn their lives around and start living like decent people. However, actually accomplishing this heist will not be easy.